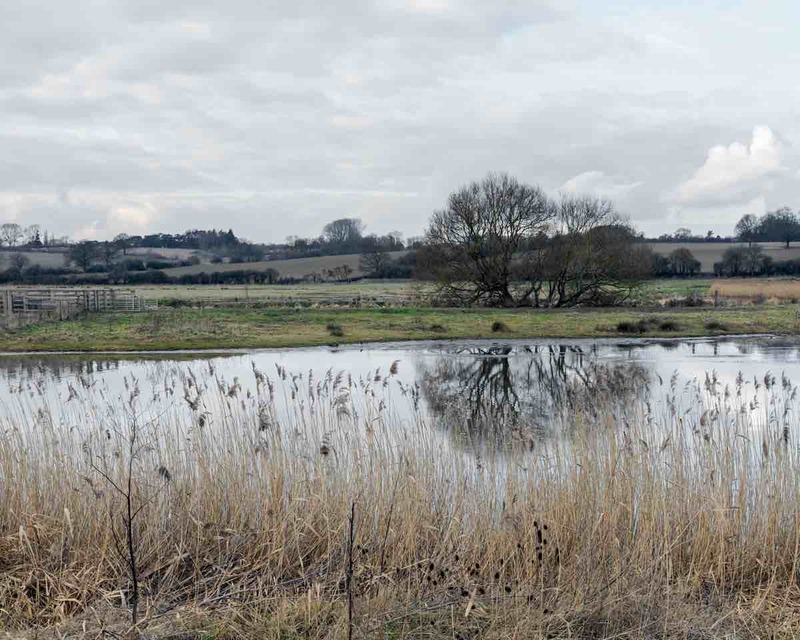 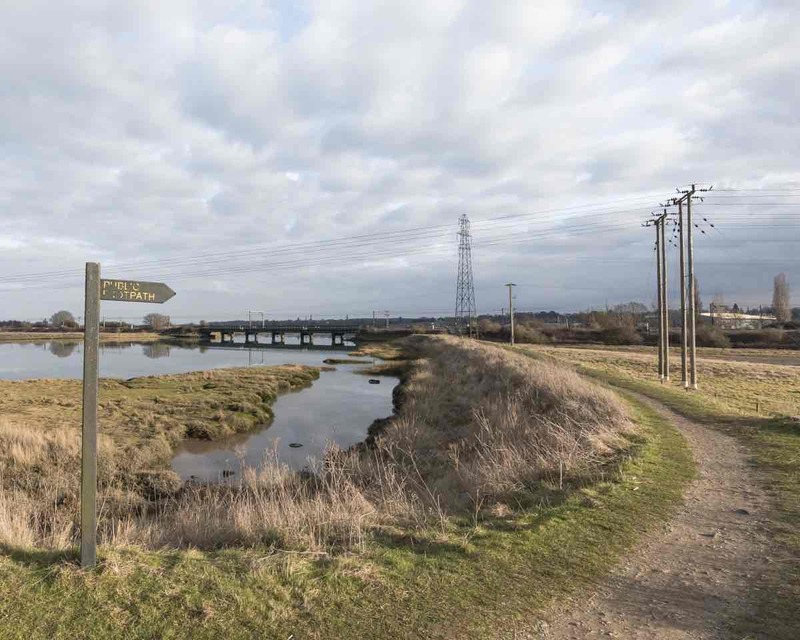 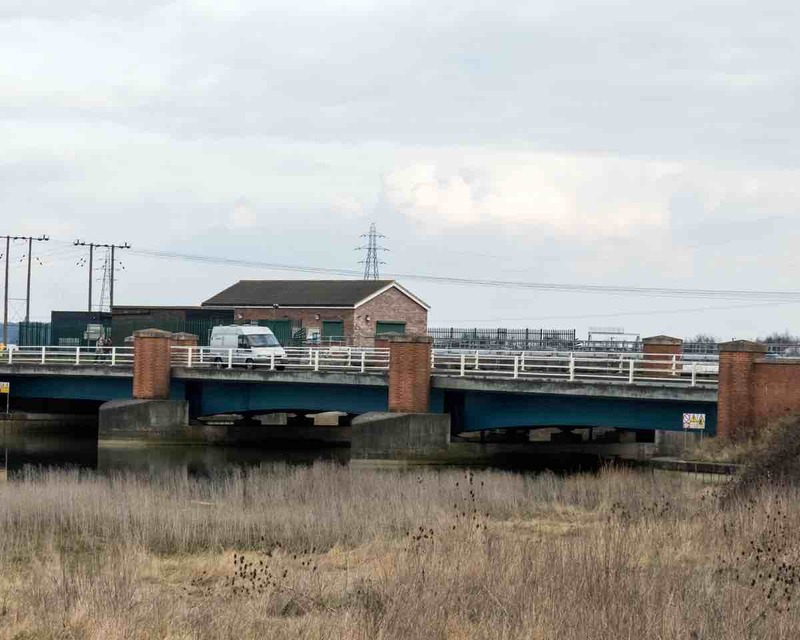 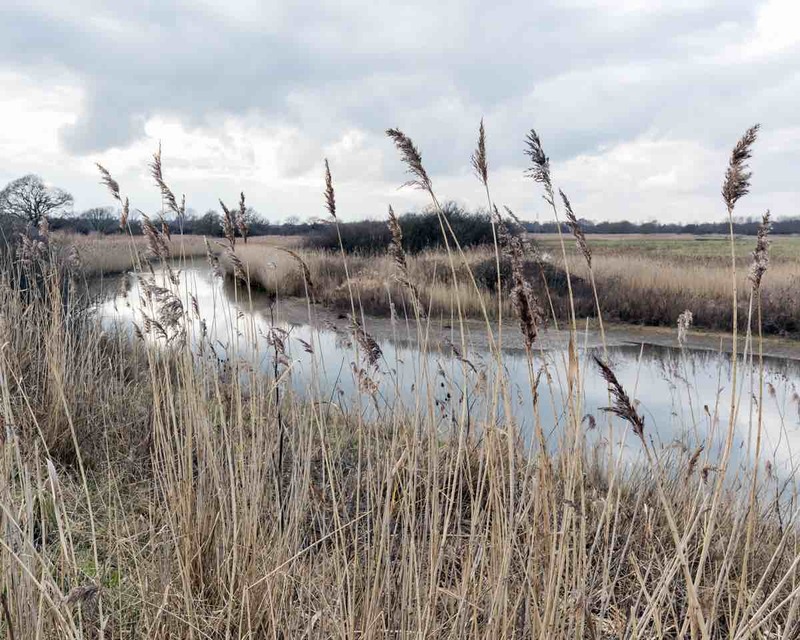 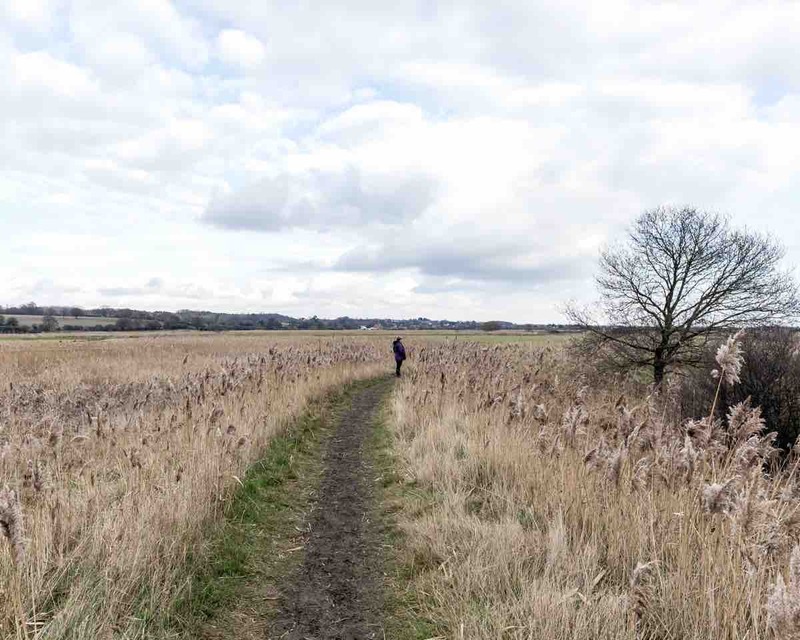 There is no public access to Cattawade Marshes RSPB reserve due to the possibility of disturbance to breeding and wintering species but the reserve can be viewed from the public footpath on the south side of the River Stour. 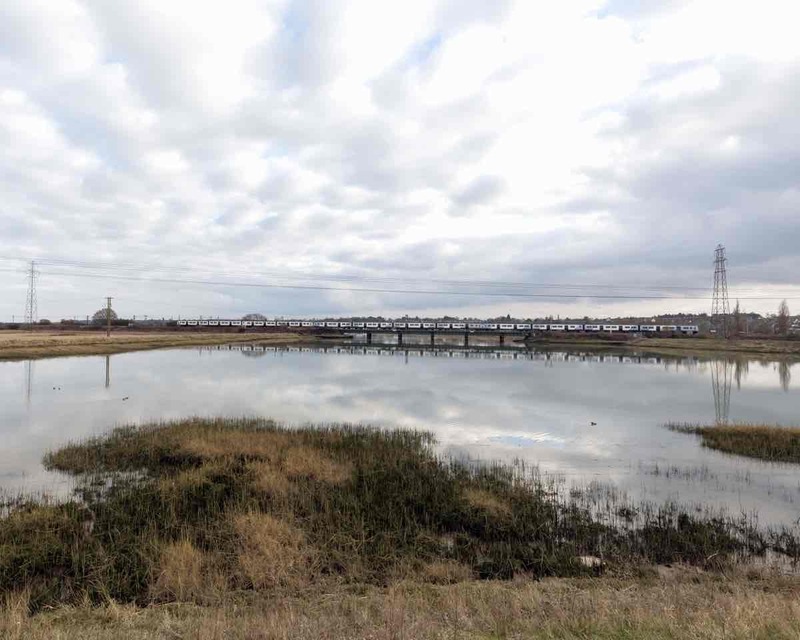 Parking is available at Manningtree Railway Station. 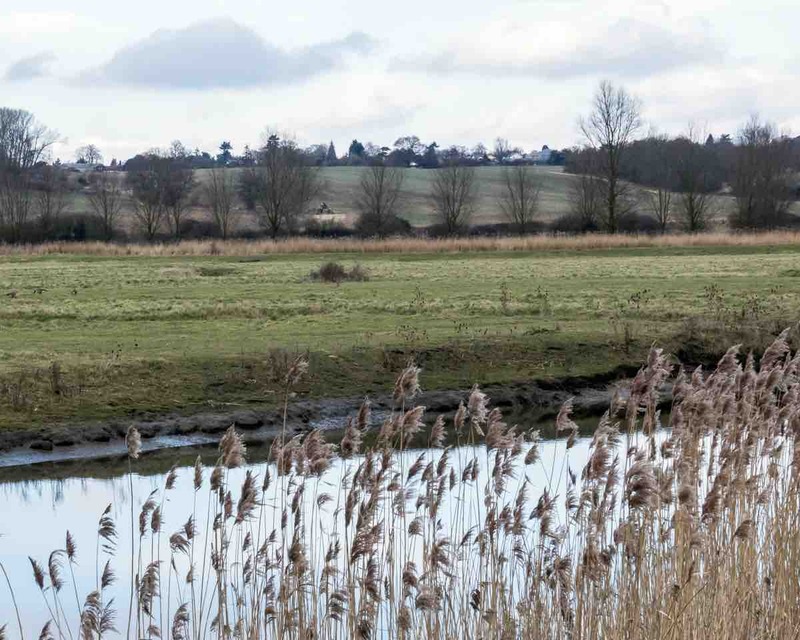 ‘The Splodge’ can be viewed from close to the white bridge which goes over the River Stour. 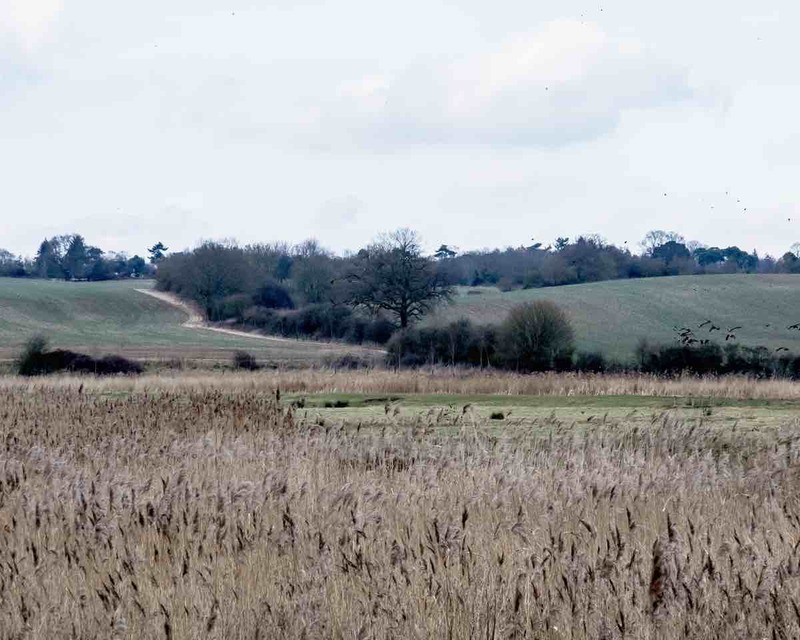 Look south to the fields north of the railway line.